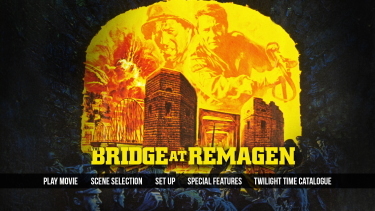 Description: The Bridge at Remagen (1969) stars George Segal, Ben Gazzara, and Robert Vaughn in this tale of a desperate battle in the waning days of World War II. 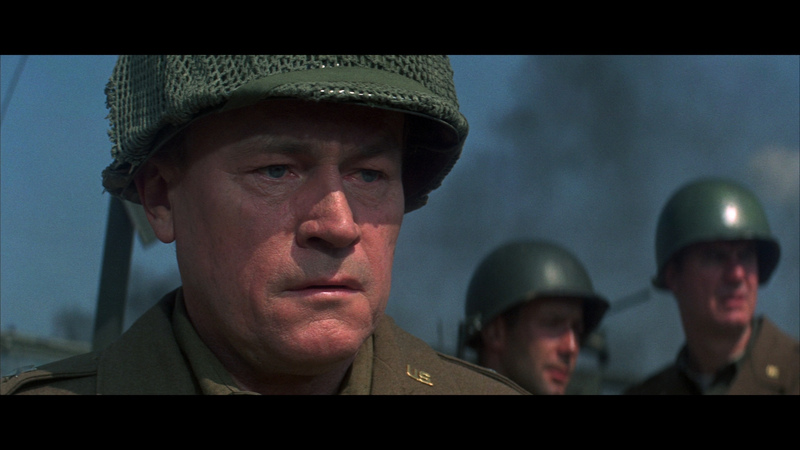 Segal is a war-weary combat team leader charged with taking a bridge over the Rhine during the Allies’ final push into Germany; Vaughn is his German opposite number, who’d rather blow up the bridge than have the Americans capture it. 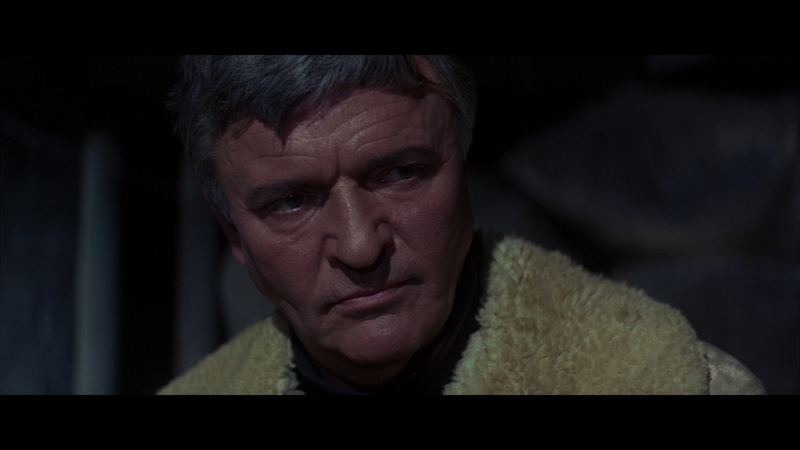 John Guillermin (The Towering Inferno) directs; the film was shot by the masterful veteran Stanley Cortez and features a score by the one and only Elmer Bernstein. 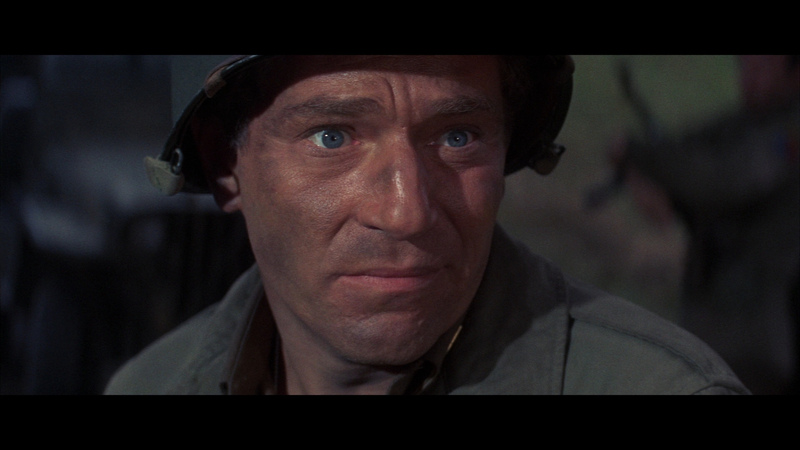 Fatigued by the long combat in Europe, Lt. Phil Hartman (George Segal) and his men are ordered to advance on Remagen, a possible toehold into enemy territory. 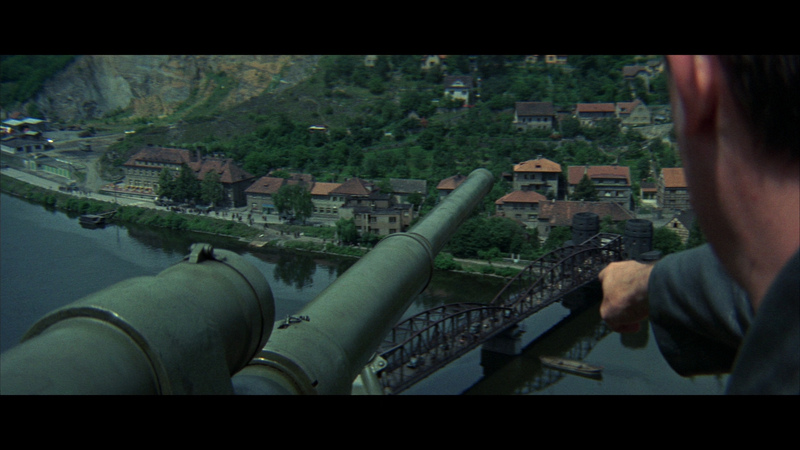 Meanwhile, Maj. Paul Kreuger (Robert Vaughn) of the German armed forces is ordered to defend the town and the nearby bridge across the Rhine. As a desperate battle commences, Hartman and Kreuger both find themselves pawns of larger forces and witness how war can turn each side against itself. 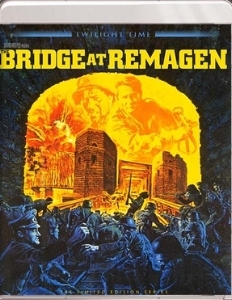 The Bridge at Remagen was strongly influenced by the war epic, The Longest Day (1962) and has a similar narrative structure which crosscuts between the opposing forces as their actions lead to the final confrontation. 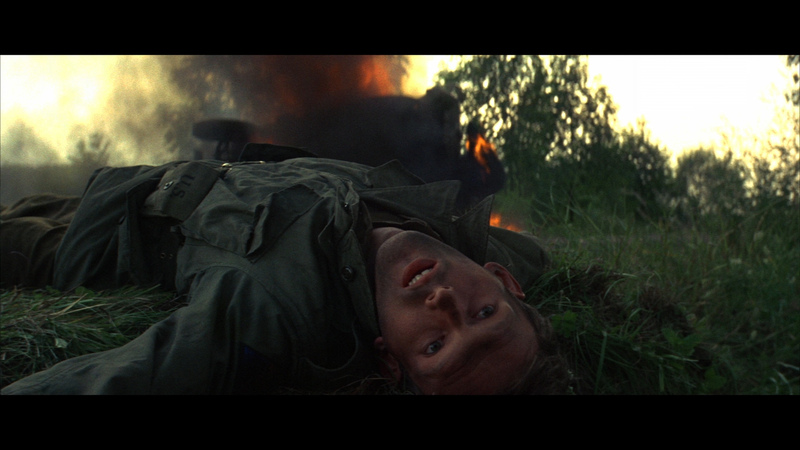 Director John Guillermin overcame the deficiencies of a somewhat shallow script (the Germans are presented as little more than stereotypes) by concentrating on solid, fast-paced action sequences. Hal Needham, who later found fame directing Burt Reynolds in hits like Smokey and the Bandit (1977), supervised the fine stunt work; and Stanley Cortez's sharp photography adds grit to the terse battle scenes. The sound effects are ear splitting, but if you like explosions, there are lots of them. 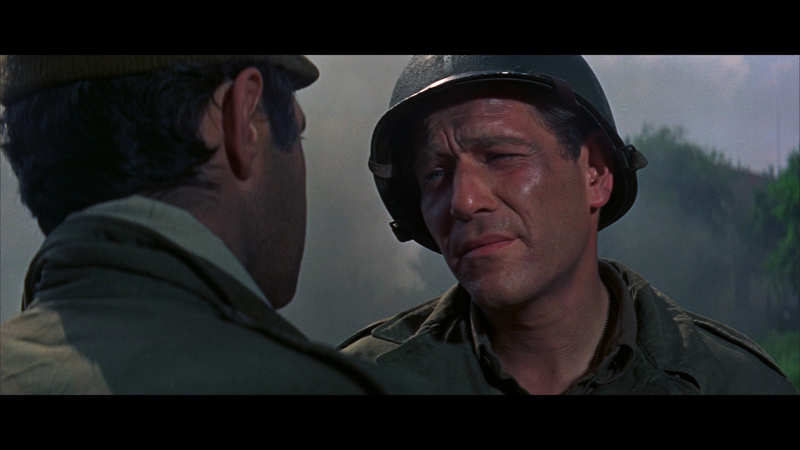 A solid casts also helps provide strong characterizations: George Segal (who would soon transition to romantic comedies) is surprisingly good as a tough and uncompromising platoon leader and Ben Gazzara projects a roguish charm as his sidekick. 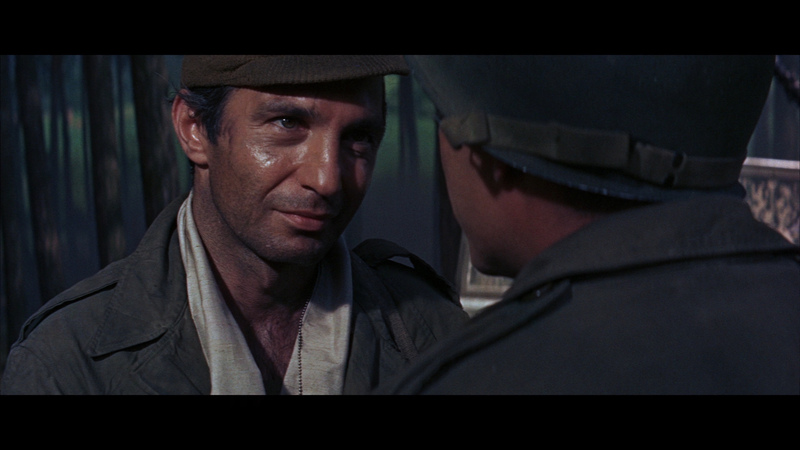 But it's Bradford Dillman, as the ambitious and insidious Major Barnes, who makes the strongest impression as an officer willing to achieve victory at any cost, even if it means sacrificing some troops. The supporting cast is filled with fine performances. 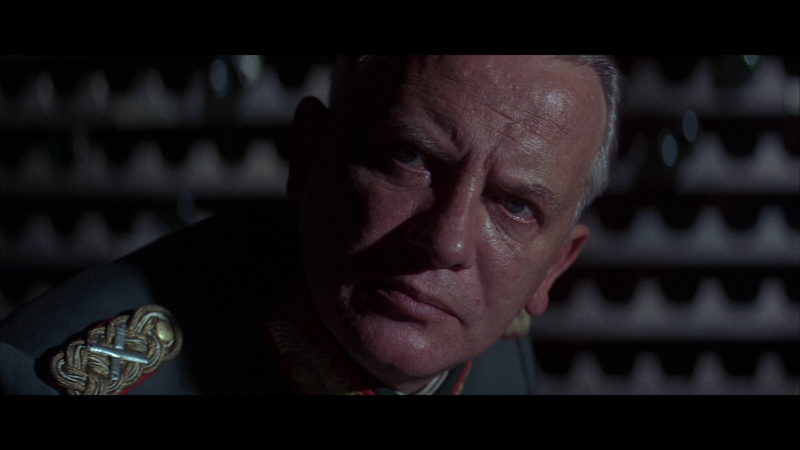 The standouts are Hans Christian Blech (“Battle of the Bulge”) as Captain Schmidt, a weary Wehrmacht Officer who feels his duty is to protect the civilians whom Kreuger puts in harm’s way by continuing a hopeless fight. 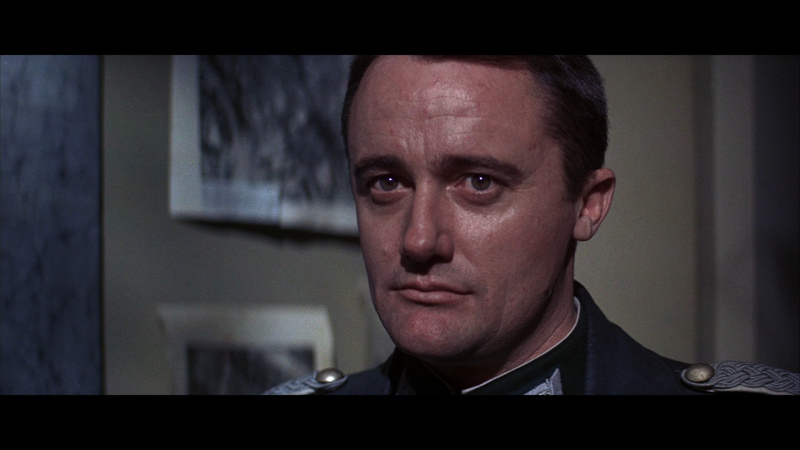 Blech’s acting ability ranges from quiet humility to occasional fits of rage, bringing a dimensionality to a role not commonly found in war epics. 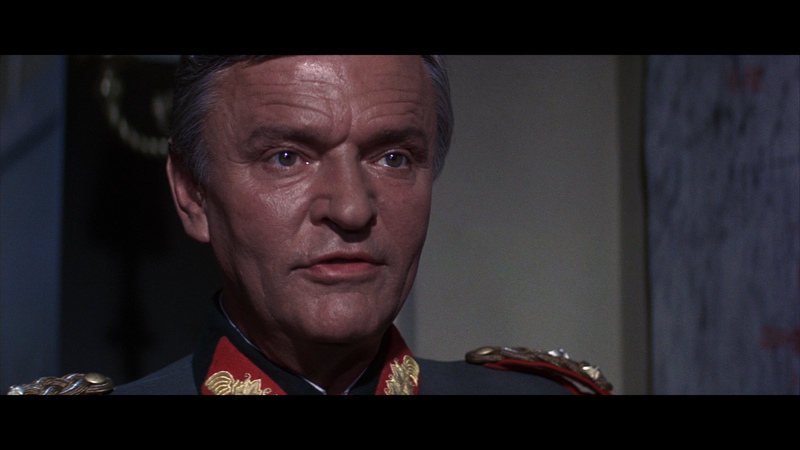 Joachim Hansen (“Breakthrough”) disagrees with Schmidt; he is devoted to the High Command and wants a battle with the Americans more than anything. 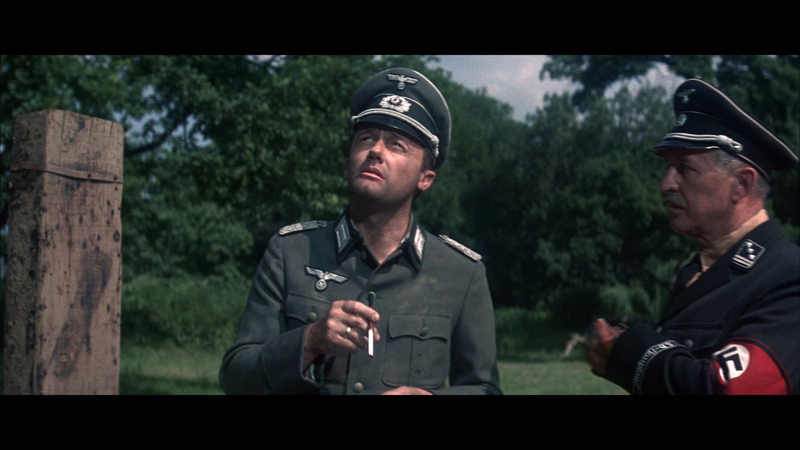 Both actors bring passion to their roles and make these very believable wartime officers, not simply normal caricatures and stereotypes. Guillermin takes these characters and puts them in intense combat situations, making their humanity all the more believable. 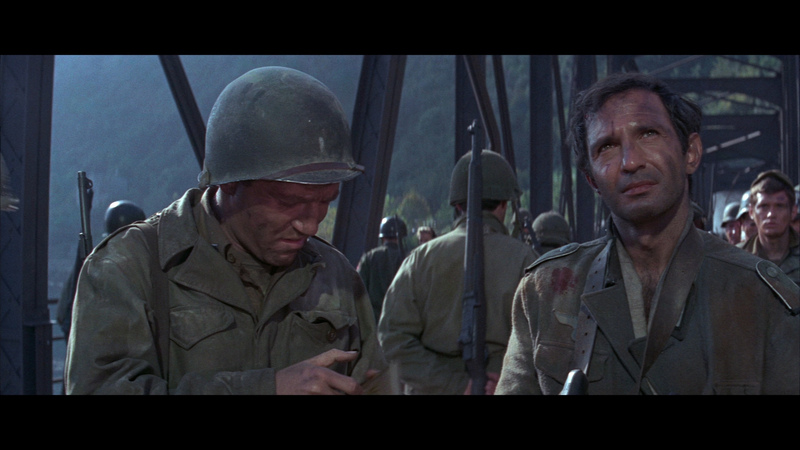 The best battle scene in the film has a platoon of American soldiers advancing onto the bridge under a smokescreen, but while they are in the open, the smoke begins to clear giving the Germans a clear field of fire. As some men are shot in the open, others move underneath the bridge to try and rip off as many explosives as they can before the Germans can ignite a secondary fuse to blow up the bridge. 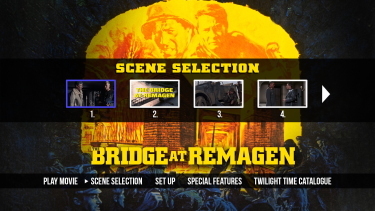 The Bridge at Remagen comes to Twilight Time Blu-ray in a dual-layered, 1080P transfer with their usual high bitrate. The visuals are quite strong with tight colors and layered contrast. There is a little softness but is consistent and inherent in the production. In-motion it looks impressive with no damage or speckles. I see no strong evidence of manipulation or noise. 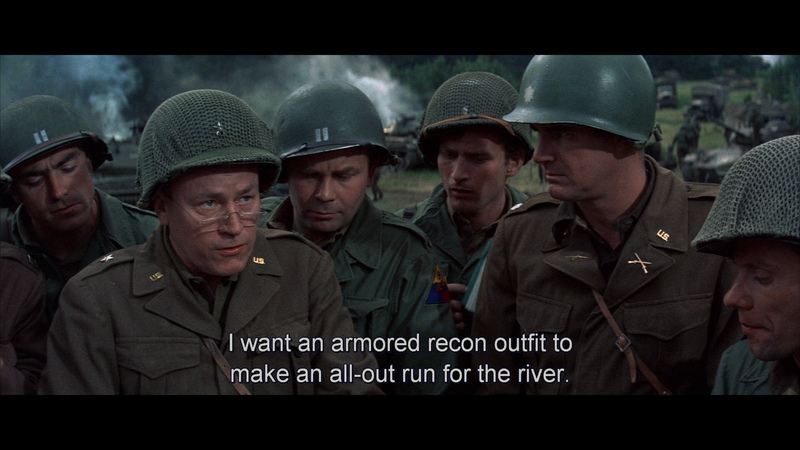 This Blu-ray gives a very pleasing presentation in the original 2.35:1 aspect ratio - and overall a striking-looking war epic. The DTS-HD Master 2.0 channel track at 2053 kbps (24-bit) sounds clean with reasonable depth in pushing the film's intense war-related gunfire and extensive explosions. 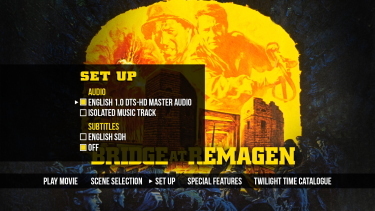 The stirring score by Elmer Bernstein (The Comancheros, The World of Henry Orient, Kings of the Sun, Hud, To Kill a Mockingbird, Summer and Smoke) sounds strong in the lossless, often rousing and inspiring. It is also available in an isolated score track. There are optional English subtitles (sample above) and my Oppo has identified it as being a region FREE. 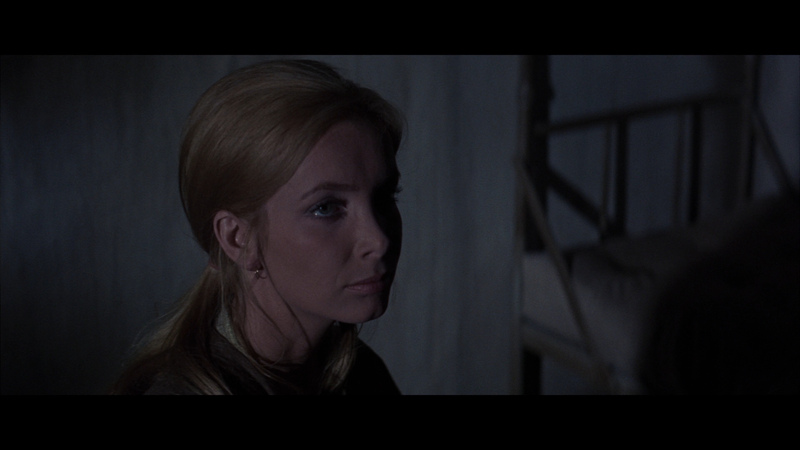 Essentially bare-bones with only an original theatrical trailer plus the liner notes by Julie Kirgo. It is limited to 3,000 copies. 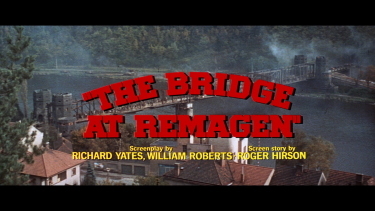 The Bridge at Remagen is a very above average war thriller. 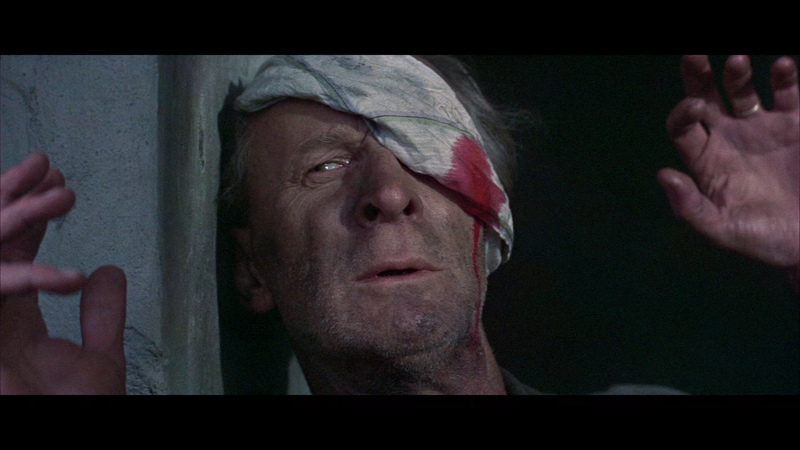 The performances are strong and I found it quite riveting - especially in the 1080P resolution. 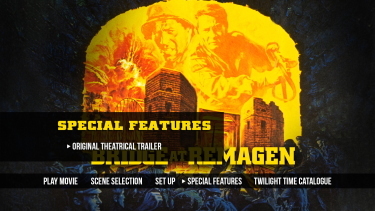 The Twilight Time Blu-ray provides an impactful a/v transfer. 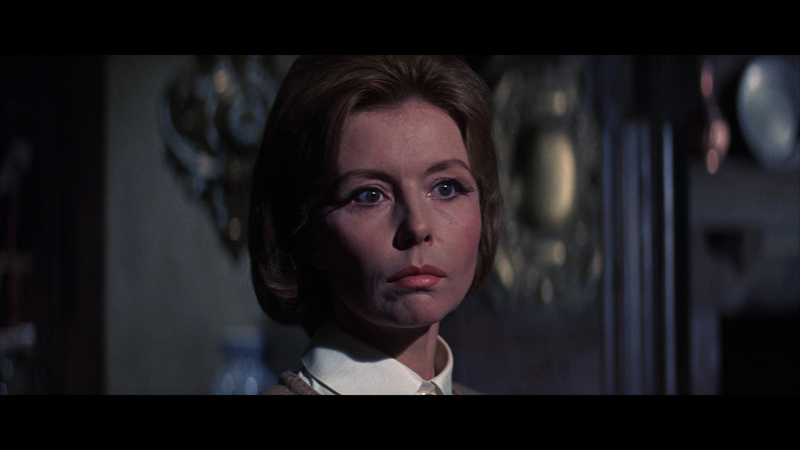 It's a rewarding film experience and I look forward to indulging again one day. Absolutely recommended!